BoyZ&GirlZ are you ready to ROCK’n'ROLL????? WE ARE GONNA ROCKING THE TOWN!!!! 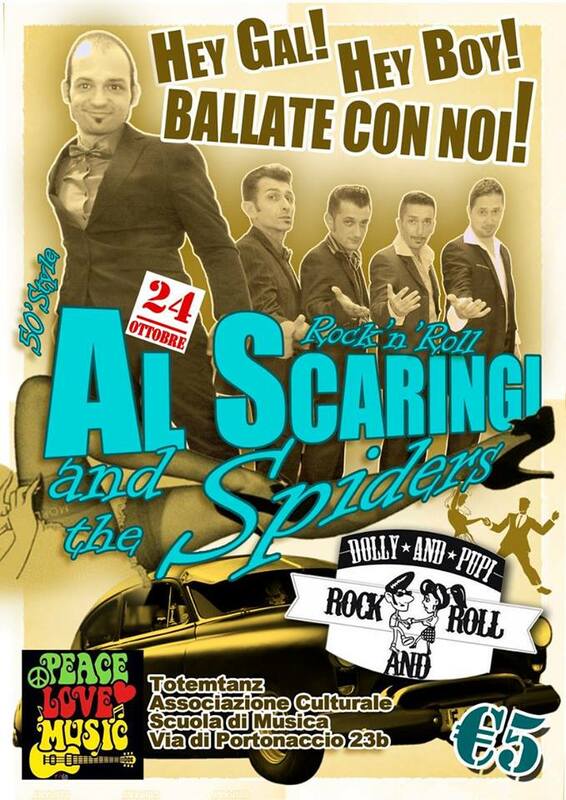 per ballare e scatenarci ALL NIGHT LONG…… STAY ROCKnROLL!! !